1. 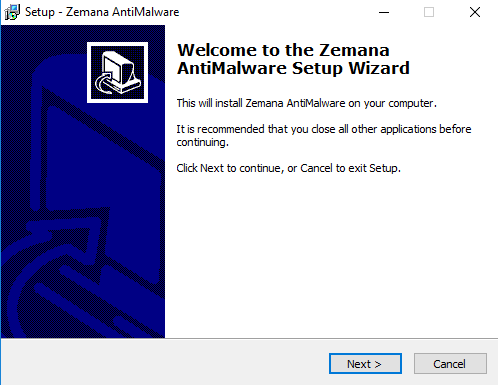 If you don’t have Zemana AntiMalware installed on your PC, the first thing you need to do is download the product. 2. Once it downloads, open it. A window will appear that will ask you whether you want to allow this app to make changes on your PC. Click Yes to allow it. 3. 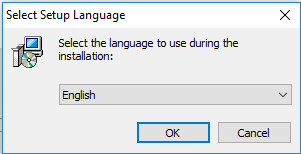 After that, select the language to use during the installation. 4. 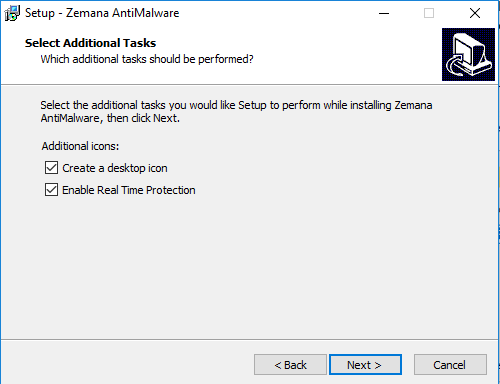 Click Next to complete the installation steps. 5. 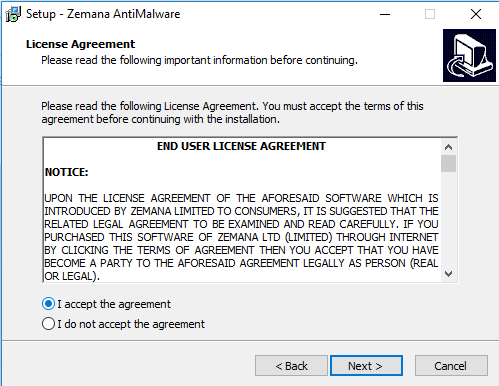 Accept the End User Agreement and click Next. 6. 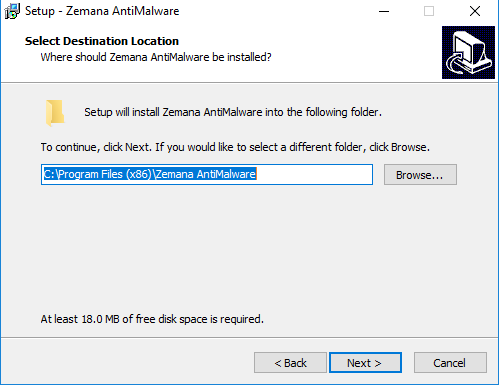 Select the desired folder, where you want ZAM to be saved and then click Next. If you don’t have any specific desires, just click Next. 7. Select the icons you are offered and click Next. The product’s interface should open now and all you need to do now is activate the product by entering the license key. If you need help with the activation process, go here and check out all the steps.